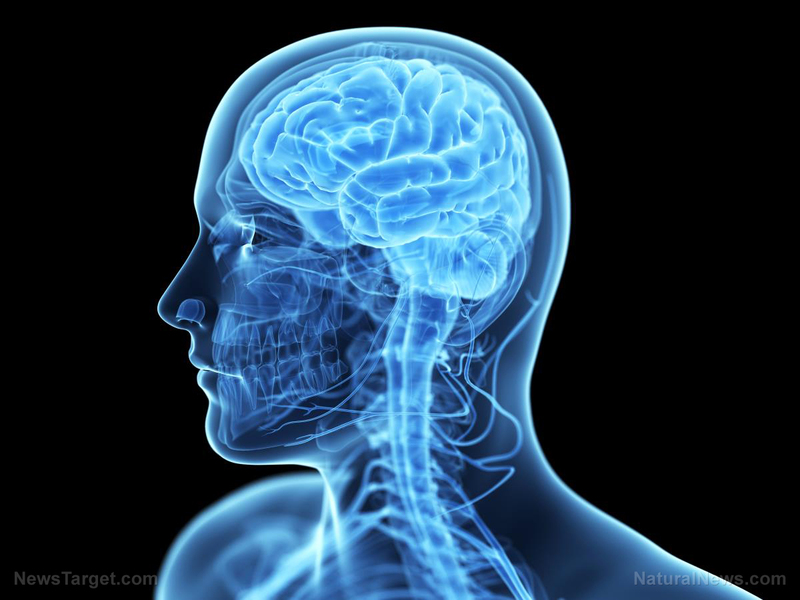 (Natural News) The current estimated annual cost for nine of the most common neurological disorders in the U.S. was a hefty $789 billion, a recent paper revealed. According to the paper, these conditions include Alzheimer’s disease and other forms of dementia, traumatic brain injury and Parkinson’s disease, as well as epilepsy, multiple sclerosis, and spinal cord injury. Researchers also projected that health care costs associated with brain damage will continue to increase as the number of elderly patients were expected to double between 2011 and 2050. Data showed that medical costs related to dementia and stroke alone were estimated to be more than $600 billion by 2030. “The findings of this report are a wake-up call for the nation, as we are facing an already incredible financial burden that is going to rapidly worsen in the coming years. Although society continues to reap the benefits of the dramatic research investments in heart disease and cancer over the last few decades, similar levels of investment are required to fund neuroscience research focused on curing devastating neurological diseases such as stroke and Alzheimer’s, both to help our patients and also to avoid costs so large they could destabilize the entire health care system and the national economy,” said lead author Dr. Clifton Gooch, ScienceDaily.com reports. The findings were published in the Annals of Neurology. Is drug use a contributing factor to brain damage? Mounting evidence point to certain medications as risk factors in developing some of the most debilitating neurological conditions in the country. A study published in the JAMA Internal Medicine found a correlation between long-term use of anticholinergic medications like Benadryl and the onset of dementia. Anticholinergic drugs were shown to inhibit the action of acetylcholine, an organic chemical that plays a crucial role in learning and memory. Researchers at the University of Washington examined nearly 3,500 men and women ages 65 years and older and found those who used anticholinergic drugs had higher odds of developing dementia than those who did not take the drug. Study data also showed that higher dementia risk coincided with cumulative doses of anticholinergic drugs. Researchers said patients who took the drugs for an equivalent of three years or more had a 54% increased odds of developing the mental disorder. Potentially toxic substances found in vaccines may also play a key role in the development of brain damage. For instance, traces of aluminum in vaccines were linked to the Alzheimer’s disease and other neurological conditions. Aluminum, a toxic metal and a known neurotoxin, is often used as an adjuvant agent vaccines. A 2013 study published in the journal Immunologic Research revealed that adults with high aluminum exposure may were at an increased risk of developing age-related neurological conditions that resemble Alzheimer’s disease. Another study published in the Journal of Trace Elements in Medicine and Biology revealed that higher aluminum accumulation was found in the brain tissue samples of patients with late-onset or sporadic Alzheimer’s disease compared with age-matched controls. “Aluminium is neurotoxic and and the concentrations of aluminium found in these familial [Alzheimer’s disease] brains are unlikely to be benign and indeed are highly likely to have contributed to both the onset and the aggressive nature of any ongoing AD in these individuals. These data lend support to the recent conclusion that brain aluminium will contribute towards all forms of [Alzheimer’s disease] under certain conditions,” said study author Professor Christopher Exley, Vaccines.news reports. Another toxic compound called glyphosate, a main component of Monsant’s flagship pesticide Roundup, can also be found in vaccines. Screening results from Microbe Inotech Laboratories Inc. in St. Louis, Missouri revealed that certain influenza, DTap, and MMR vaccines contain the hazardous pesticide. Glyphosate was associated with the onset of autism and certain forms of cancer such as multiple myeloma and leukemia.